Dr Kathryn has several techniques at the clinic that she uses to remove skin tags, moles and warts. Dr Kathryn will help you decide which technique will be the most suitable, safest and most effective treatment for you, with minimal scarring too. All treatments are performed by Dr Kathryn Taylor-Barnes with over 20 years experience. Dr Kathryn will only remove lumps and bumps which are safe to remove in the clinic. With a medical background, she has an expert eye and will advise you to seek a specialist opinion if she feels your lump is suspicious. 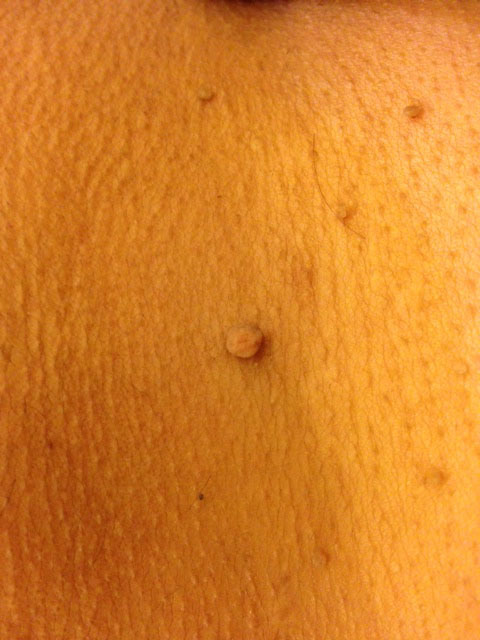 Skin tags are small flesh-coloured or brown growths that hang off the skin and look a bit like warts. Skin tags are usually a few millimetres in size, although can be as big as 5cm and are usually found on the neck, in the armpits, around the groin, or under the breasts. They can also grow on the eyelids or under the folds of the buttocks. The medical name for skin tags is acrochordons. CryoPen To Remove Your Skin Lesions: What Is The CryoPen Surgical System? Dr Kathryn also provides cold treatment options for the removal of warts and verrucas and some skin lesions which are common on sun-damaged skin. Featuring pen-point precision, no dangerous cryogenic gases or liquids, consistent effective freeze temperature ensured by using the temperature indicator, and simple non-technique dependent procedure, The CryoPen Cryosurgical System is the most advanced, state-of-the-art technology in the field of cryosurgery. The CryoPen system uses linear compression cooling technology that does not require handling of dangerous cryogenic gases and liquids, like existing, cryosurgical technologies of the 1970s. In addition to not being exposed to potentially dangerous gases or liquids, the pen-point precision and consistent freeze temperature of the CryoPen reduces the risks of serious burns. The CryoPen also makes cryosurgery safer and easier for office staff, who will no longer have to regularly handle and order hazardous gases or liquids mandatory of most traditional methods. Plus, with the CryoPen, the treatment has a minimal scarring and no need for anaesthetic. 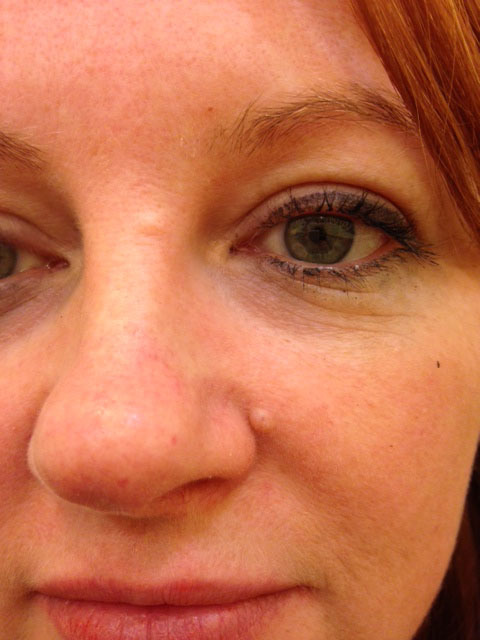 We also offer a procedure using laser Hyfrecator technology to remove these with little or no scarring. Dr Kathryn has had years of Dermatology experience and will examine each mole to ensure it is safe and appropriate for removal using this method. If you are unable to have your skin tags or lumps removed by your GP you can contact Dr Kathryn and book into her skin tag mole and wart removal clinic in Twickenham. Get rid of your moles safely. Dr Kathryn uses a local anaesthetic injection to numb the area, removes the lump, and stops the bleeding using electrocautery. This is highly effective in stopping bleeding and destroying the blood vessel which is necessary to help stop the lump from growing back. A small scab will develop and it can take up to 10 days to fully heal. Some moles are also available for treatment at the prices for warts or skin tags and if you have a mole you wish to have removed it is preferable that you book in for a free consultation. Call us on 0208 9016 444 or email us here to find out more. Skin tag and mole removal is safe and effective. 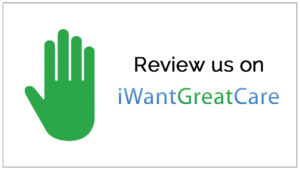 If you need skin tag and mole removal you can send us a photograph for the Doctor to look at but we ask you to contact us first before doing so and we will send you an email address to send it to. And remember we provide a FREE 10 minute consultation on all procedures to assess suitability so call us today on 020 8901 6444.